In just 5 days times on April 13th 2014 Jason will be pulling on his running top and taking to the streets for the 2014 London Marathon. 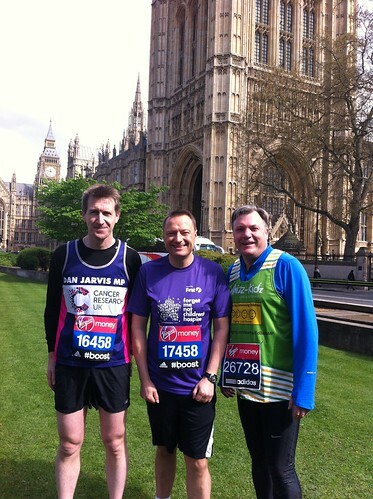 For the second year in a row Jason will be running for the Forget Me Not Children’s Hospice. Jason is aiming to beat his 2013 time of 4 hours and 44 minutes.